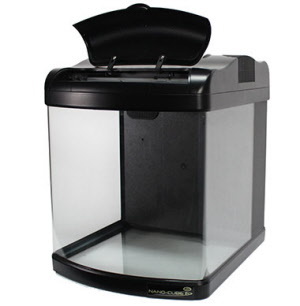 The Nano Cube 12g is the original AIO Aquarium that has made reef keeping easy. 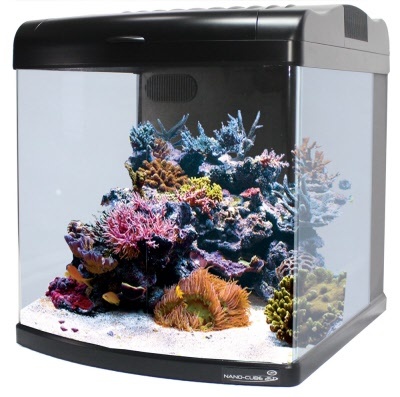 Offered in 2 different lighting options, CF or LEDs now to meet the needs of the all hobbyists from beginner to the serious reef enthusiast. 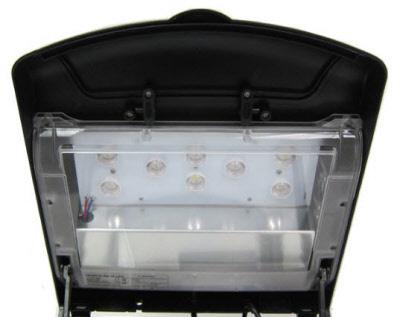 All models come standard with (2) built-in cooling fans to dissipate excess heat, a new highly efficient drivers, 3 stage filtration and return nozzle for directional flow output.